The Oxford dictionary defines astrology as the study of movements of celestial bodies and their positions in order to decipher their impact on the human life on Earth. Astrology was introduced to the world by the Babylonians more than 2000 years ago. After them, the Greeks got introduced to the world of astrology in around 4th century BC. It was in this era that astrology started to be recognised as a science due to the studies that were done by notable Greek philosophers like Plato and Aristotle. 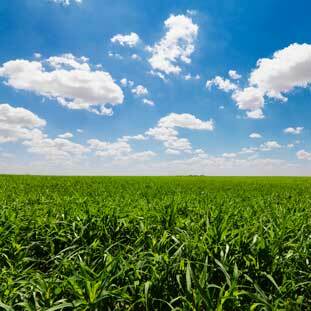 The earliest uses of astrology were in the field of agriculture. As humans grew food for sustaining themselves, they realised the need to be able to predict weather and grow food accordingly. The study of astrology helped them in predicting any natural disaster coming up or finding the right time to sow a crop. Similarly, it started to be used in identifying the nature of diseases in a person and in predicting health. This was known as medical astrology. This form of astrology combines astrology into the field of medicine. It is an ancient system that studies the effect that the Sun, Moon, planets, and stars have on distinct body parts of human beings. As per medical astrology, different body parts are ruled by the 12 astrological signs. For example, the head is ruled by Aries and stomach is ruled by Leo. Each sign thus represents with different parts of the human body. 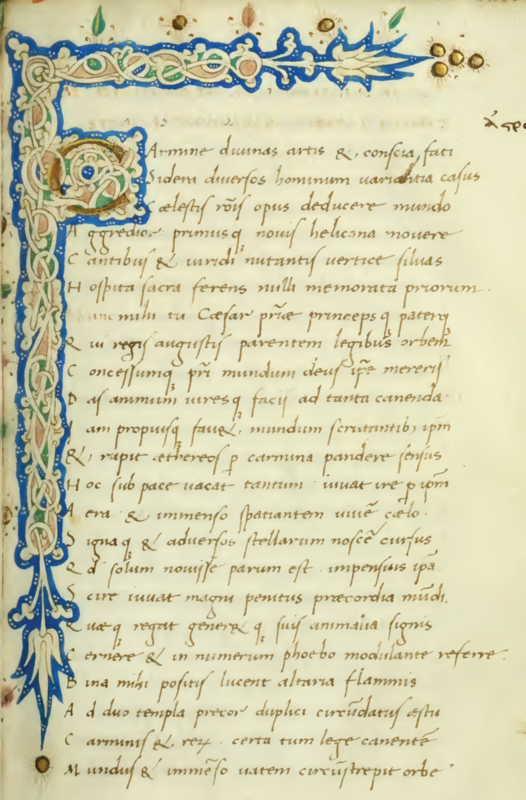 This was mentioned by the author Marcus Manilius in the 1st century AD in his poem Astronomica. 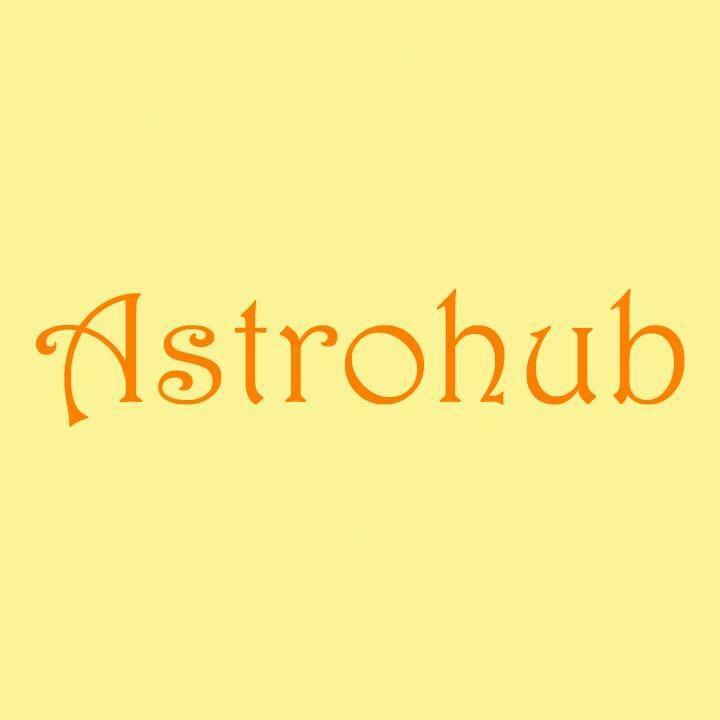 In India, since ancient times, medical astrology is treated as a science and is known as Ayurveda. It developed during the Vedic period somewhere between 1500 – 1100 BC. Later, it augmented during the Buddhist (3rd century BC) and Jain (7th – 5th century BC) periods. The word Ayurveda comes from two Sanskrit words, Ayur meaning ‘life’ and Veda meaning ‘knowledge’, together Ayurveda is the ‘knowledge of life’. It is the Hindu system of medicine which is based on maintaining the balance of the five elements of nature – water, earth, air, fire, and ether. Ayurveda mentions three types of physical constitutions or the ‘doshas’ in the human body, namely wind (vaata), bile (pitta) and phlegm (kapha). The balance of these three results in good health. Vaata has elements of ether and air. 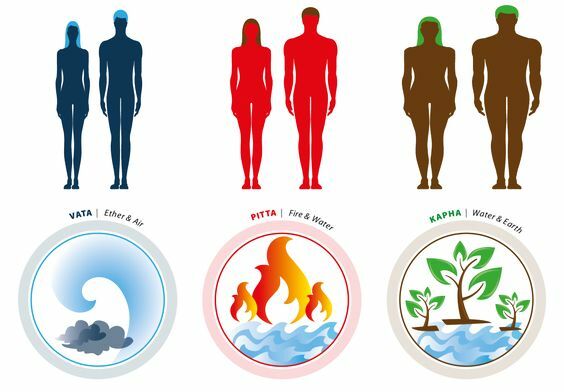 Pitta has elements of fire and water and Kapha has elements of water and earth. Ayurvedic physicians determine the constitution of a person by checking their pulse, a urine test and by understanding their symptoms among other methods. For thousands of years, Astrology and Ayurveda have gone hand in hand. 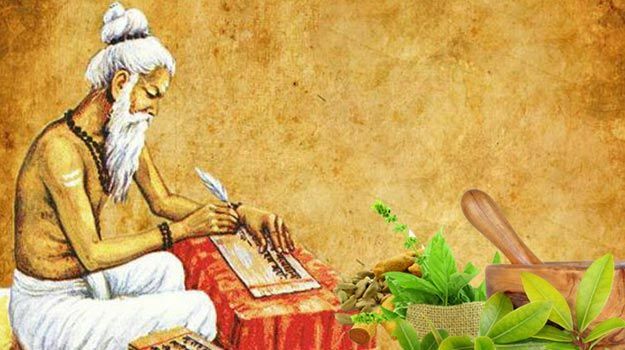 Ayurveda has been a part of Vedic Astrology since the Vedic days. Hindu Vedas have descriptions of ayurvedic healing practices alongside Vedic astrology. All the three above mentioned ‘doshas’ have an astrological influence. 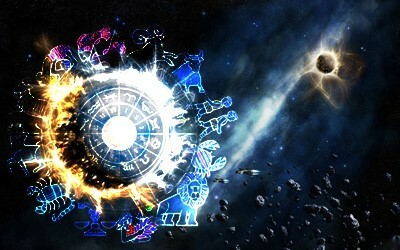 Different zodiac signs and planets represent specific ‘doshas’. 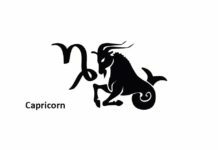 Taurus, Virgo, and Capricorn are ‘vaata’ signs; Aries, Leo, and Sagittarius are ‘pitta’ signs; and Cancer, Scorpio, and Pisces are ‘kapha’ signs. People under these signs are said to have their bodies as per these ‘doshas’. Hence, a Scorpio will have ‘kapha’ prone body and hence should balance it by consuming a diet ideal for ‘kapha’ types. The constitution of a person can be found out by reading their natal charts. To find it out, astrologers study the ascendant sign and the lord of that sign in a person’s natal chart. 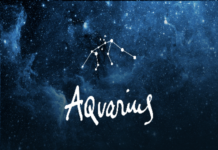 An ascendant sign is a rising sign in a person’s horoscope which represents the way others see them. It is that sign which was ascending on the eastern horizon of Earth at the time of the birth of that person. 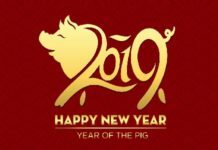 If the ascendant is Aries, which is considered to be a pitta sign, and the lord of the ascendant is in Leo, which is again a pitta sign, then an astrologer would confirm it to be a pitta constitution. In addition to this, astrologers also see which planets are in the first house and the sixth house of a person’s chart to determine the constitution. 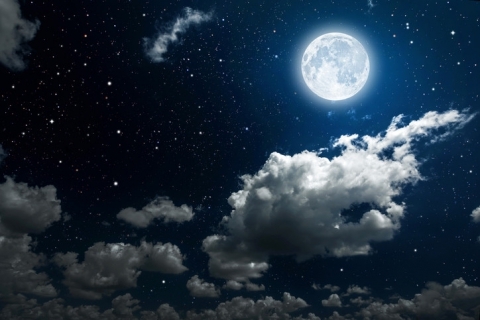 Moon is considered to have a major influence on human body and hence it’s position in the chart is observed as well. Astrologers check the sign in which the Moon is placed to identify the constitution of a person. Similarly, the strongest planet in a person’s horoscope is analysed. As it is believed that this planet will exult power over all aspects of a person’s life. The chart analysis for ayurvedic constitution is a complex one and may point in multiple directions sometimes. However, it is not an issue as it is common for people to be a mix of ‘doshas’. E.g. A person can be vatta-pitta type or a kapha-vatta type etc. 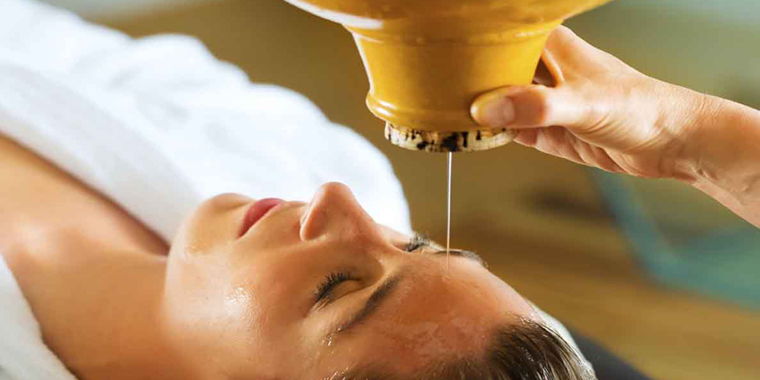 Once the ‘doshas’ are determined, there are several treatments in Ayurveda. These range from diet management to suit specific ‘doshas’ type, consumption of teas as well as ayurvedic massages like panchkarma. Panchkarma is a therapy massage which is especially known for cleansing the intestines of a person with a ‘kapha’ constitution. Ayurveda and Vedic Astrology are ancient Indian practices which complement and corroborate each other. The base of both practices lies in creating harmony in the life of its followers. What about the 3 signs not mentioned? ?